Ruben Restrepo, M.D., RRT, FAARC, respiratory care professor, was recently named a 2018 Distinguished CHEST Educator by the American College of Chest Physicians (CHEST). 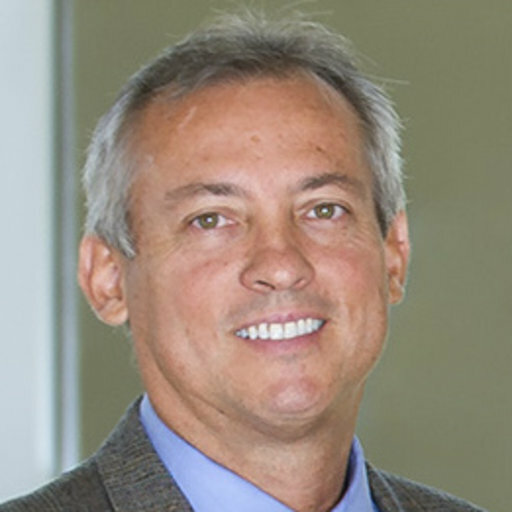 Restrepo will serve as faculty for the simulation center at the upcoming CHEST Annual Meeting, which will be held in San Antonio October 6-10. The international pulmonary organization holds its yearly meeting to offer five days of clinical instruction and hundreds of sessions on pulmonary, critical care and sleep medicine topics. This spring, Restrepo shared information on asthma and allergies during an interview on the local Univision television station. The interview included information on air quality and the importance of having asthma patients regularly check with their doctors on their spirometry or respiratory function. During the interview, Restrepo also demonstrated how to use different type of aerosol delivery devices and local cedar allergies. "Allergy is really common in asthmatics," he said. With the school year starting, Restrepo noted that it’s imperative for campuses to be prepared to help students with asthma. “Every single school should have a nurse who knows which kids have asthma,” he said. Furthermore, he said it is important for schools to understand that asthma does not disqualify students from physical activity. Instead, schools should make sure students who need to use an inhaler before physical activity, such as gym class and recess, are able to do so. “They should not be limited,” Restrepo said of students with asthma.